An organization or society cannot flourish at its maximum pace if it were not for its most efficient employees or participants. So in order to encourage others as well as appreciate their hard work and dedication they must be awarded for their good service. Using an appropriate service award template will certainly help you with it. Choose from an array of interesting service award templates available for different categories and award it to the most deserving candidate. You can also see Award Templates. Customers are the pillar of success for any organization or brand. Keeping a loyal customer base happy and catering to their needs must be the utmost priority for any such firm. 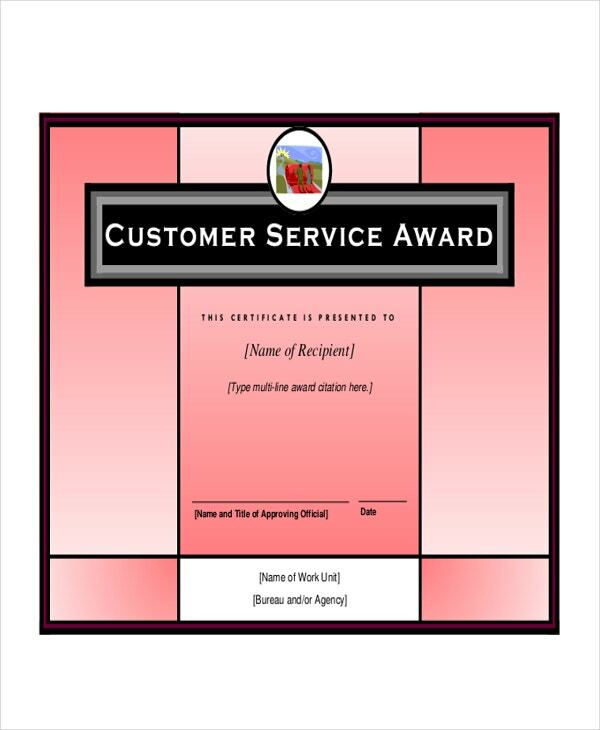 Honor your best employee by an award by using the Customer service or Sales and Customer service award template. Recognize and honor those who have worked tirelessly day and night for the betterment of our community and its infrastructure. 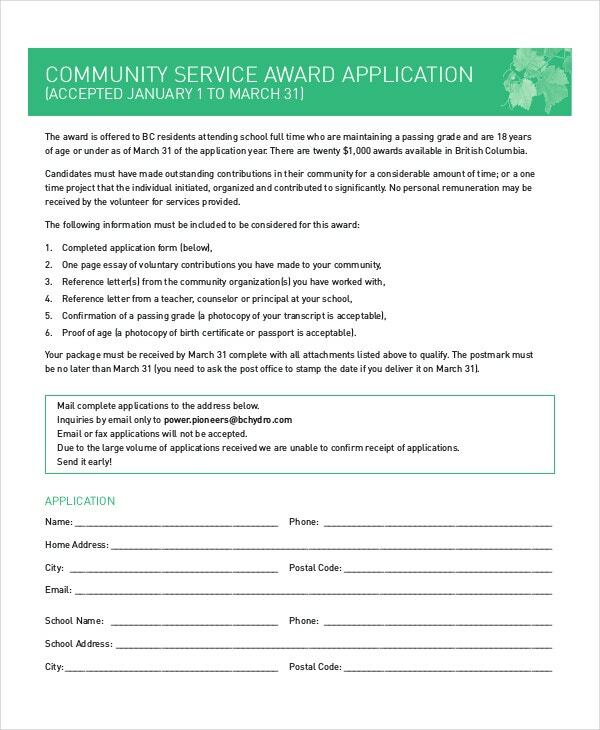 Use this Community service award template and award a classy certificate to those who dedicate their life for the community services. 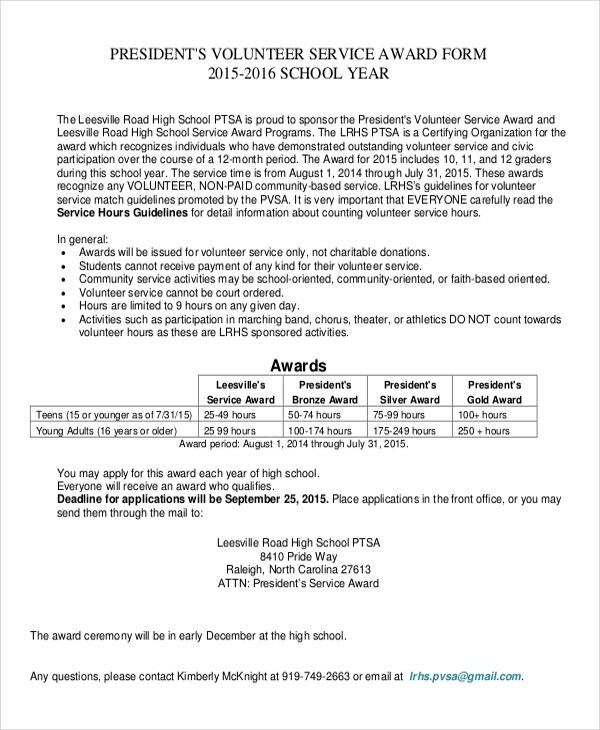 Use the volunteer service award template and award those who are voluntarily and continuously thriving in order to benefit other people. These non-paid voluntary services are essential for the overall improvement of a society and this volunteer service award template can be used to encourage these noble ventures. There are some people and organizations whose service leaves a great impact on individuals and also at the societal level. 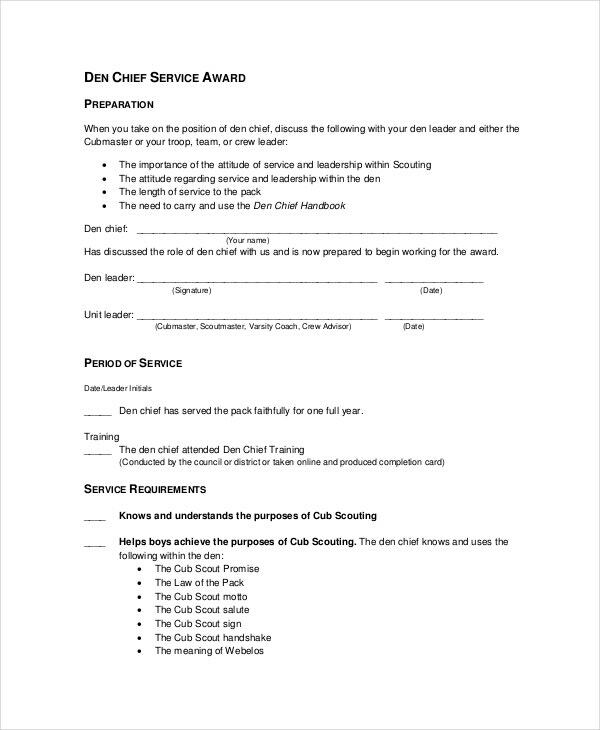 These brilliant people must be awarded using this outstanding service award template for their unparalleled and amazing services. 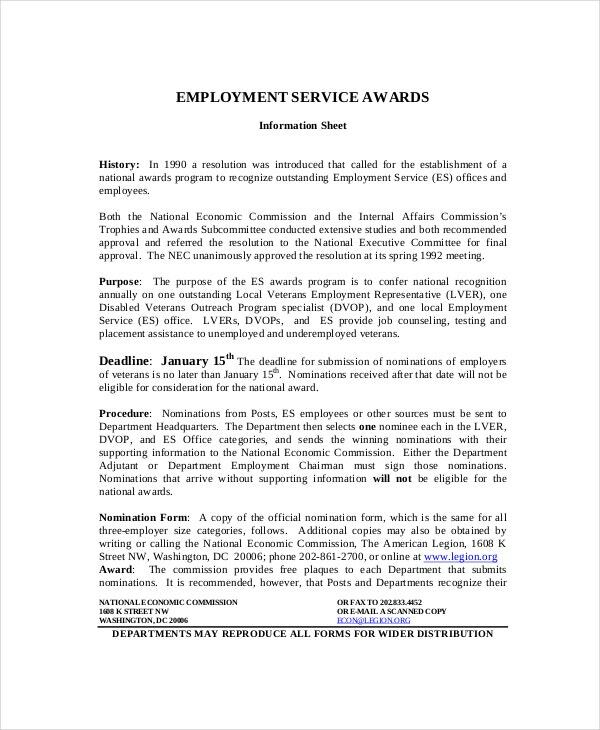 Use the employment service award template to recognize the effort of such people and firms who have helped the unemployed to secure a job. This employment service award template can be used to award these people who have gone against the odds and helped the underprivileged with a job. These various templates can be extremely beneficial for different organizations such as business firms, offices, schools and colleges and other individuals who wish to recognize the valuable services that have been offered by people belonging to different fields. > Why are these Templates Important? The templates offer different formats for the above described type of achievement awards. 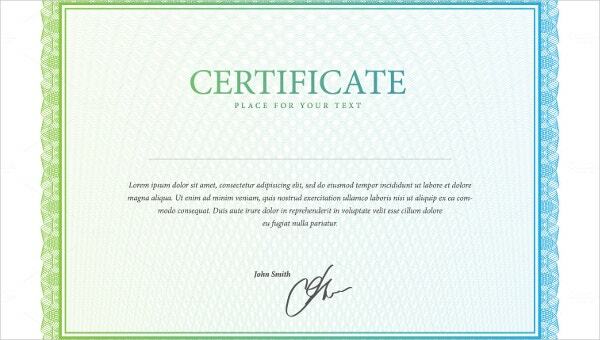 These formats can be used to print classic type of formal certificates that can be awarded to certain deserving candidates. These templates are going to be extremely helpful if you are willing to save your precious time. You can also see Glorious Award Ceremony Invitation Templates. > Why Different Kinds of Templates are of Value? In the above the five most important kinds of templates of service Award Invitation Templates are given. Generally these kinds of service awards are observed to be at different organizations to their valued human assets. If certain readily available good templates are there then these service awards seem of more value. > Where These Types of Templates can be USED? These kinds of templates can be used at different occasions while acknowledging the performances of efficient individuals who have served their community and have left an impact. Schools, Colleges, Business firms, and Social Clubs can use these kinds of Employee Recognition Awards Template to print achievement award or service awards according to their need. And they can award the template format certificates to the deserving candidates. Thus, it is extremely important that we value our dearest members of the community or any organizations. These achievement awards can boost their confidence so that they can continue the good work for the society. 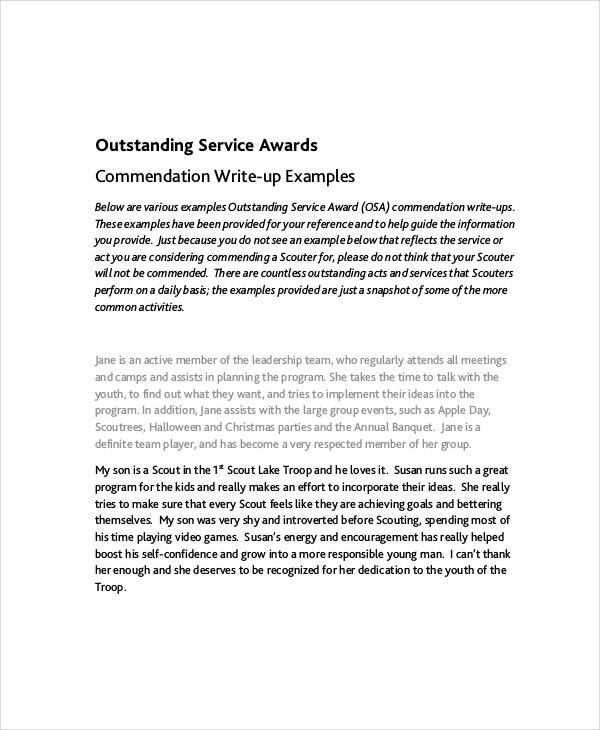 These service award templates also called the achievement awards templates can help organizations to give recognition to the eminent contributors of the community.